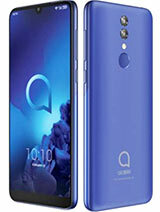 [deleted post]OT-710D because much cheaper and have standard and qwerty virtual keypad. It's not easy to find games for that kind of phone with landscape display. jay, 23 Jan 2011by the way, how did you set up its GPRS settings? i'm a globe user and still wondering how can... moreYou can solve your problem by simply joining OT-710D Group. The linkk is given below your post. Granted that this phone is uber cheap, can you switch the screen in landscape mode when typing an SMS? Smart, Globe and Sun Cellular GPRS/MMS settings are now available in OT-710D group. Just click the link below to be a member of the group. 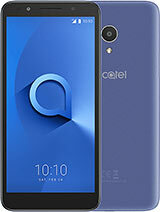 [deleted post]Unlike any other brand, all alcatel phones (specially this model) gives you an option to set any mp3 as your message alert tone. Not only that, it will also play your whole mp3 (not just for 30 seconds as we experienced in SE phones) if you don't touch your phone while it receives sms. konous, 23 Jan 2011hello!I'd like to ask about the battery life?how long it last with an average use? ?It will last up to 8 days if you only use it in sending and receiving messages. hello!I'd like to ask about the battery life?how long it last with an average use?? What's the maximum video resolution can this thing play? 240*320? How many frames per second? 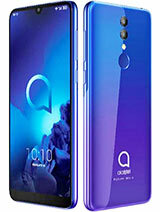 its nice but how can i use my fb here..im a touch mobile user and soon i'll buy a sun sim..?? Nelson, 21 Jan 2011Just type http://0.facebook.comMr. 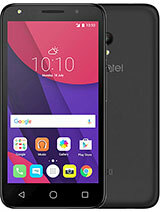 Nelson if you want add our link to your Group kc alam kong makakatulong ang pinoycybertron.wapego.com to all Alcatel pone user para mamaximize nila yung features ng mga unit nila,, like using opera-mini, ucweb, free surfing.. chat,fb,ym,google,mp3,video etc. 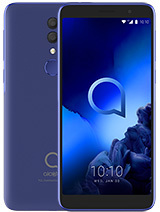 Hi Sir Nelson, can we have other themes for this phone? or downloadables? I know this unit is not Flash Lite supported, so I can't program/tweak the theme script to change icons, etc. But any themes available beside the Black, White, Blue and Red? Tnx. 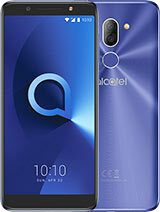 Total of 993 user reviews and opinions for alcatel OT-710.